Palace have one man's stellar performance to thank in the 3-3 draw with Hull City. Here's Robert Sutherland with five things we learned. There isn't much left to say about Wilfried Zaha that hasn't been said already. The winger took the Tigers by their tails on Saturday, dragging Palace out of the mire of a 1-0 deficit, handing the club a 2-1 lead with a stunning goal, then rescuing a deserved point with a pin-point cross for Fraizer Campbell to score from. His goal, Palace's second, was an incredible indicator of just what Zaha is capable of. Where in the past the winger might have taken an extra touch just before he shot, instead he thundered the ball past David Marshall. It's fair to say that Zaha is a match-winner. Unfortunately, some of his teammates are in dereliction of duty, undermining those performances. Is it a coincidence that since Scott Dann took over the captaincy of the side, Palace and Dann's performances have been a little hit-and-miss defensively? Dann, who has been an outstanding performer for the club since he arrived from Blackburn Rovers, looks weighed down by responsibility. His focus, one of the key elements of his game, appears to have been lost somewhat -- where previously he would mark his opponent tightly, he now missteps. Where in the past an opponent would attempt to drag him out of position and fail, now Dann follows. As he did on Saturday, doing so left a huge gap for Jake Livermore to exploit. Some players excel with greater responsibility. Perhaps Dann needs a break from it to see if it helps his performances. When complaints are made about Palace's defending, it should be clarified that it's not just the defence responsible. Every single player has a role to play when it comes to preventing opponents advancing on goal -- while the Robert Snodgrass dive was infuriating, Adama Diomande's touch was incredible and Hull's build-up for the third was clinical, in the phases of play prior to all three, Palace players failed to do their defensive duty. Prior to Snodgrass's dive, Palace lost possession in Hull's half cheaply, then failed to deal with a simple hoof up-field. Diomande's equaliser was preceded by Hull passing the ball around the edge of the box with barely a challenge and players watching on. The final goal from Livermore saw Joe Ledley stand and watch as his opponent initially passed the ball forward then ran into the box. Players around Ledley at the time also failed to react. Every player has a responsibility to defend. They all played their part in each goal conceded. When Andros Townsend arrived at the club during the summer, the excitement was real -- Palace were signing a genuine, international-class winger capable of taking on opponents and crucially scoring goals. The player Palace have now is bereft of ideas and his performances have progressively worsened. Townsend IS capable of putting in match-winning performances, but with Zaha making his place on the right his own, it's left a player who typically performs better in that position exposed on the left. Palace must find a way to make it work. Either by playing both and frequently switching, or by finding a way to accommodate Townsend in a more central role (a position that his qualities would suit). This is a £13m signing that, at the time the money was spent, looked to be a bargain. It's become a common theme, when Palace lose or perform questionably, one player will always find his way into the 'everything is his fault' category of the blame game. It's been Wayne Hennessey. It's been Joel Ward. Jason Puncheon. Martin Kelly. Now it's Yohan Cabaye's turn. 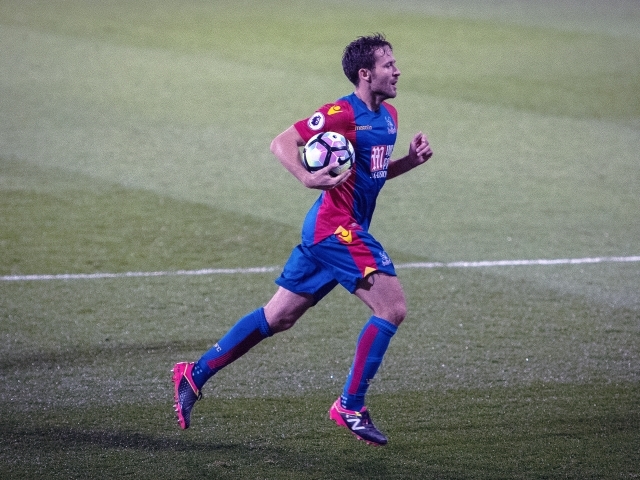 Cabaye's problem is that, in games where Palace have won, he hasn't featured. That and the notion that he was signed to 'score goals and be an attacking mid' are essentially the crux of the scapegoating. Because Cabaye didn't feature against Southampton, Palace won. And because he came on against Hull, Palace drew. Forget that the player most suggested he be left out of the side for -- Ledley -- completely failed to track his man for Hull's third -- that doesn't suit the agenda. It was Cabaye at fault. Hull scored two goals after he came on -- that's all that matters. He is also blamed for not scoring goals or creating them -- which is not the role he was signed for and, when you actually look at his performances, is not the role he's asked to play. The Frenchman had, in most of the six defeats that Palace suffered prior to the Southampton win, been the only other player other than Zaha to actually have a positive impact in matches. He's a better player than some fans give him credit for -- and plenty of the defeats Palace suffered came from a lack of team effort rather than one individual's performances. Blaming one person underlines a failure to look at the bigger picture. Crystal Palace did an effective job of defeating Southampton, the team collecting its first clean sheet since the start of the season and three much-needed points, too. Here's Naveed Khan with five things we learned from the performance and outcome. There is little doubt that Alan Pardew has technically gifted central midfielders at his disposal. So far this season, through a transition to be more attacking, we have yet to see them play as a base for attacks to build from as they did in the Pulis team. 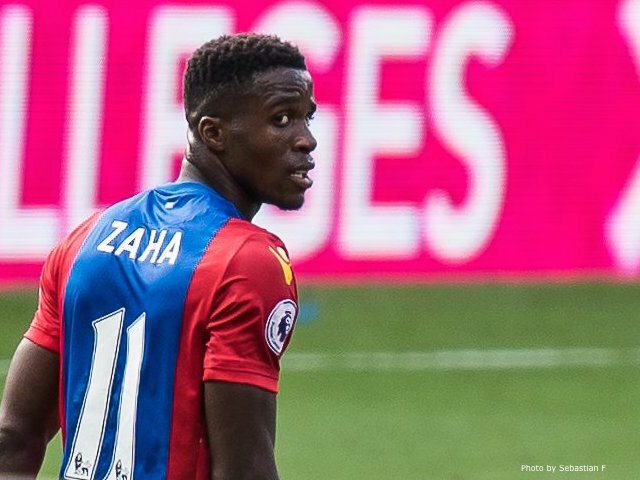 Saturday was the first time where the central midfield pair played as a base to support defence as well as attack, provided natural screening to the back four while allowing Wilfried Zaha and Jason Puncheon more freedom to attack (noticeable that neither neglected their defensive duties either). We finally saw the balance that was so desperately needed. Damien Delaney’s disinterest in the comeback during the Swansea match was highlighted last week; however, his real value to the side was demonstrated in the 3-0 win. 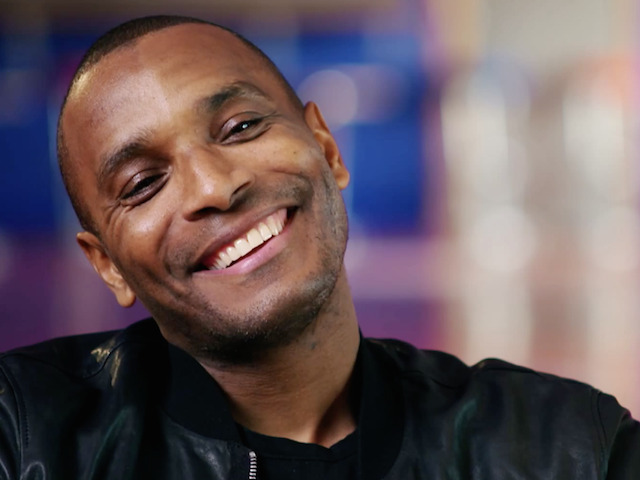 As Pardew pointed out, he is not the most gifted defender but then Palace have a history of the players who are not the most gifted with ability actually being the ones who carry us to our goals. 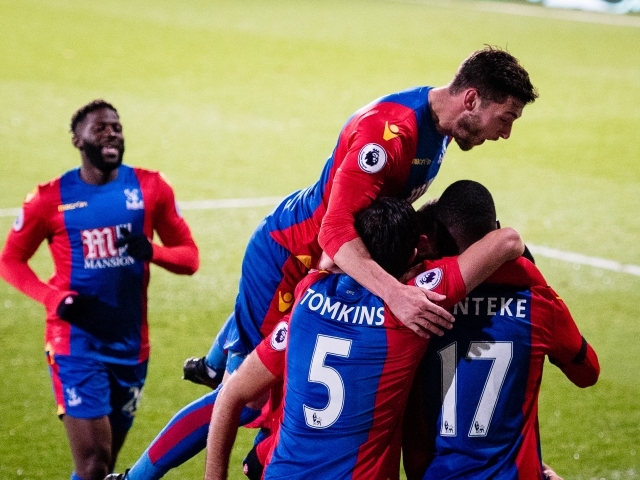 Delaney was not simply restored into the centre-back position to partner Scott Dann, his leadership, communication and organisation were clear from that start. He may make more mistakes than a Premier League defender should but being in the side with a remit to organise means the team makes fewer. 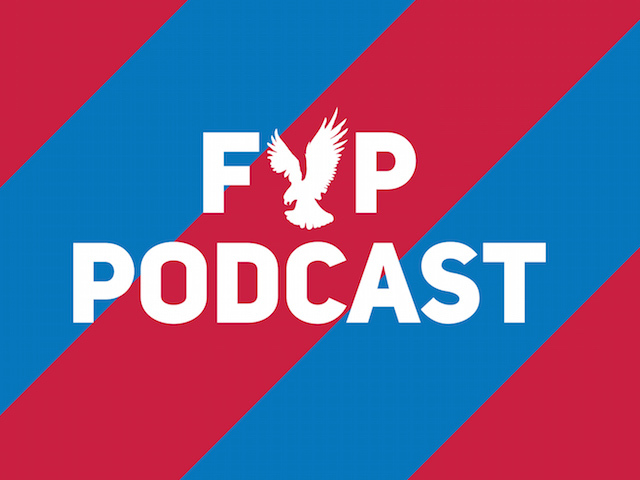 While much of the media and sections of the fanbase continue to undervalue the critical role he plays in Palace’s run in the top-flight, Saturday was yet further demonstration of how Puncheon-centric the team needs to be set up to be. Against Southampton, he covered the most ground of any Palace player while also having the most touches of the ball and sprints. His ball retention was again superb and he laid on Christian Benteke’s second goal excellently. The slightly reduced pace of our play combined with the work of James McArthur and Joe Ledley behind him allowed Puncheon to not only be more expressive but the likes to Zaha and Benteke to take advantage of this expression. Aside from the Stoke game, it is fair to say that Andros Townsend has been underwhelming thus far. There are mitigating circumstances; he arrived during the team’s awful 2016 form and while the manager was looking to change style. He was not to blame for that but as we approach the mid-way point of the season, a greater level of contribution is needed from him. While he falls into the attacking aspect of the style of play Pardew wanted to impose, it’s the more traditional Palace side of the game he needs to master – helping the full-back, general endeavour and releasing the ball after beating a player – to balance the natural inconsistency of a winger. The key is not get lost as he is while the team looks to find its identity. While the win lifted a huge cloud over the fans as well as players and lead to the manager and chairman exchanging a thumbs-up, it is vital that the club builds momentum from this win. The welcome three points do not render the need for improvement at full-back and competition up-front and for the wingers redundant. Nor should it lead to the transition button being pressed again; Pardew needs to build from the platform the players laid on Saturday and add to the squad accordingly. 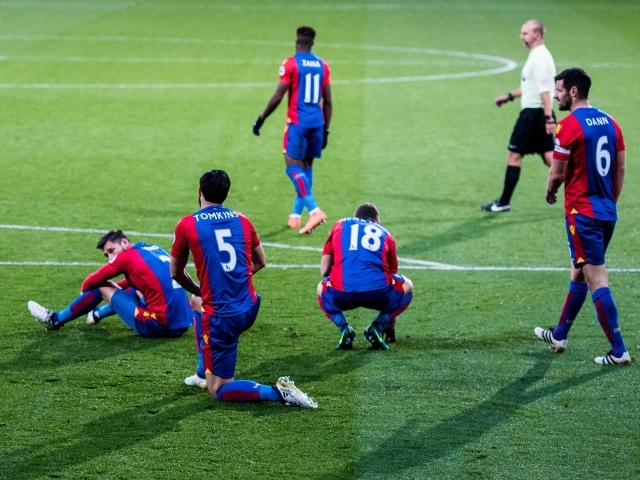 Crystal Palace fell to another gut-wrenching defeat, this time to Manchester City. Here are five things Naveed Khan learnt. Conor Wickham scored for the second successive game, demonstrating the value he can add to the squad. 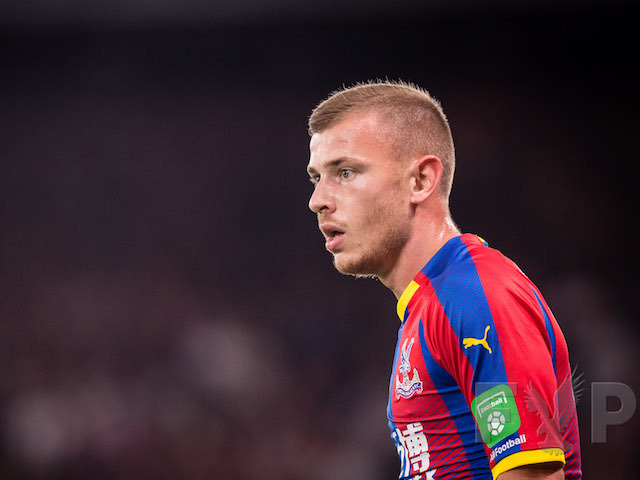 Looking fitter and more mobile than for long stretches last season, he added a dimension to Palace’s attacking play, making 4-4-2 a viable option. While it has not quite worked for Wickham as a lone striker, with Christian Benteke alongside him he has both been able to support Palace’s record signing as well as being able to create more space for himself. His performances off the bench in the last two games as been a positive and gives a platform for him to kick-start his Palace career. 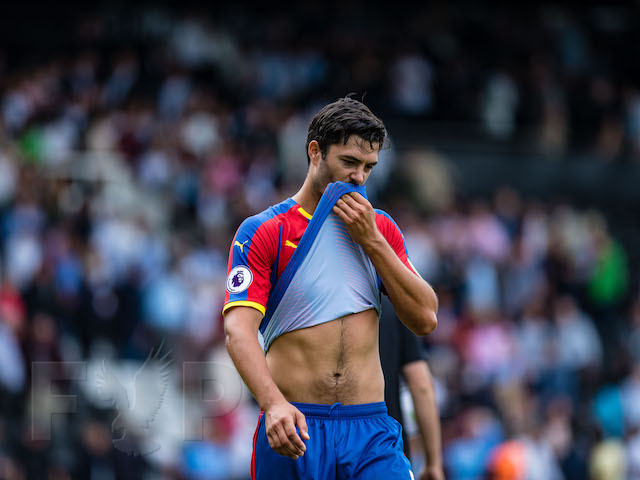 An injury in pre-season and some indecision from the manager over a preferred centre-back pairing has meant that James Tomkins has been unable to properly settle into a defensive partnership with Scott Dann. 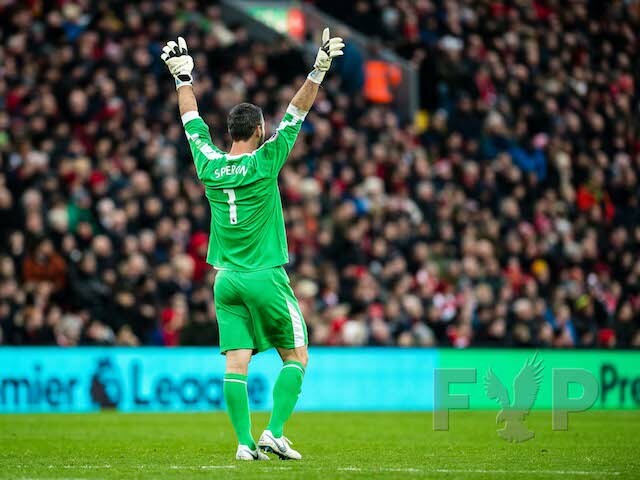 Saturday was perhaps his best game for Palace to date. Given the standard of opponent Tomkins acquitted himself well, showing the ability to read the game while also using the ball in a calm and measured manner. The hope is that he can build on this and become the long-term partner for Dann at the heart of Palace’s defence. Given the other frailties in the back line, a dependable pairing there is crucial. The midfield trio of Yohan Cabaye, James McArthur and Jason Puncheon have received praise for their performance on Saturday and rightly so. They are Alan Pardew’s preferred three and the reasons in terms of ball retention, progressing up field with the ball and mobility are clear. However, not for the first time, the style of the team mixed with the player’s attributes meant Manchester City’s midfield tended to have a free runner joining their attack from midfield which in turn adds pressure to an already confidence-shy defence. This is the balance the manager needs to find between “bravery” and “caution”. While the manager expressed surprise at Palace conceding from a set piece, of the 21 goals the club have conceded this season, nine have been directly from a set piece – often due to an unmarked player. However, Manchester City’s second goal highlighted a combination of the shortcomings. Wayne Hennessey was pointing at space which needed to be occupied but was not listened to; Wickham was still taking instruction from the coaching staff as the kick was being taken; most of the players back were slow to react to the delivery; City’s biggest player was left unmarked and Hennessey’s positioning throughout is questionable (probably promoted by the confusion in front of him). It’s a series of repeated errors and must be addressed – no attacking style can be a success without the basics of a defensive platform to build from. 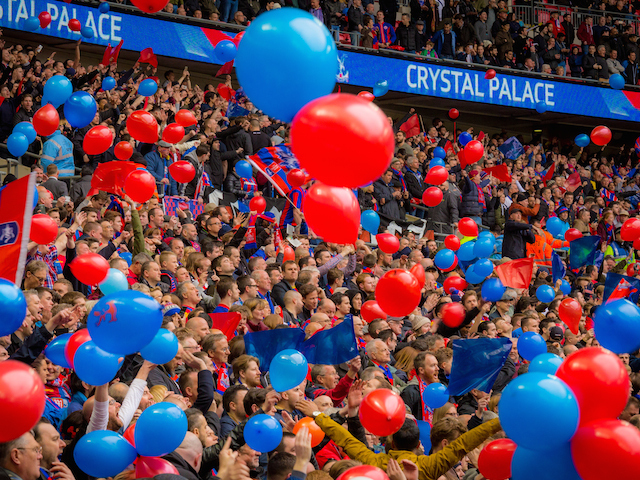 The result on Saturday was another disappointing one; but the day as a whole showed what Crystal Palace is about as a club and the intrinsic link between Palace fans and the community. An impeccably observed silence before kick-off, a fitting display organised by the Holmesdale Fanatics and a programme cover with a tribute to the victims of the Croydon Tram accident all showed unity between the club and community. 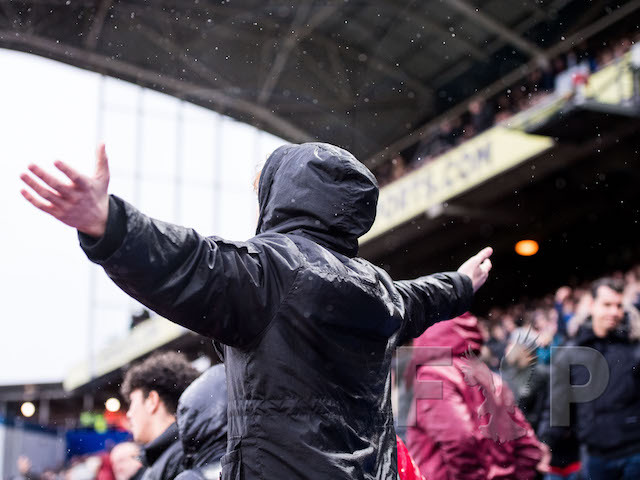 While many of us on social media are involved in match discussion, the reality at Selhurst Park on Saturday was that perspective has not been lost; club, fans and community are as one for things that matter beyond football. Despite the recent results, the quality of the team going forward has improved dramatically in terms of quality of player, the standard of passing moves which move the team forward and end product. Palace are the fifth highest scorers in the division and the game at Turf Moor showed why with Christian Benteke’s movement across the back line and deep and Wilfried Zaha’s more patient delivery. The movement and rotation of the central midfield trio further demonstrated the strides made by the team in this aspect. While a balance between attack and defence has not been achieved, the positives in our attacking play should not be understated. A huge part of Palace’s attacking threat has been Wilf’s eye-catching development. 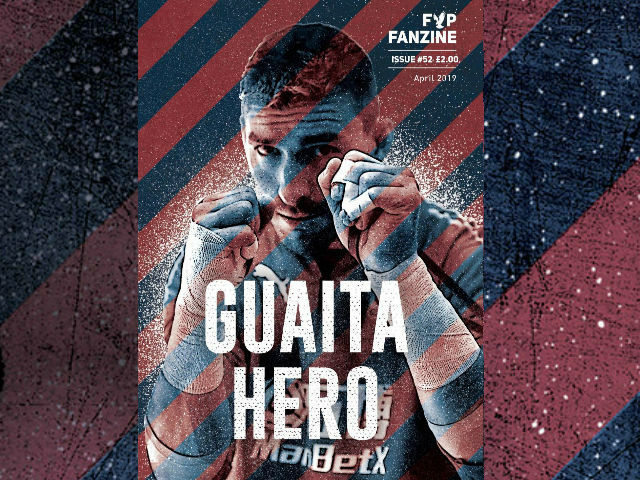 He has already surpassed his statistical end-product from last season but he is now being noticed for more than the tricks and flicks which have entertained Palace fans for six years. His use of the ball has noticeably improved, he is less rushed on the ball and looks up more frequently than he used to. His cross for Conor Wickham was another example of his delivery being more considered. Much of this progress has happened under the radar without much media spotlight; that will change if he continues this development and it cannot be long until Côte d’Ivoire work to get Wilf on-board as England dither over calling him up. Much has been made of Pardew not having a ‘Plan B’ but on Saturday, it was evident that there was one and unlike previously, it was implemented with sufficient time remaining to impact the game. The switch the 4-4-2 enabled the wingers to pick the ball up deeper which in turn allowed Wickham to play closer to Benteke. The pressure from this resulted in them both getting on the scoresheet and giving Palace the chance to take something from the game. However, once back in the game, the manager’s oft criticised in-game management reared its head again and despite the introduction of Joe Ledley, Palace were easily exposed by Burnley as the home side looked to get on the front-foot again. James Tomkins was signed for £10-million with view to being Scott Dann’s partner throughout this season; but it is clear that eleven games in, Pardew is struggling to decide upon his first choice pairing. The lack of defensive cohesion for the fourth game in row with a third centre back combination used makes it apparent that the coaching staff must settle on and stick with a pairing to enable a partnership to develop. The importance of this is magnified with a new goalkeeper looking to settle, full-backs in poor form or out of position and no shield in the centre of midfield. Yohan Cabaye excelled on Saturday and showed his importance to the team leading the way in ground covered (11.67km), interceptions (6), touches (87) and passes in Burnley’s half. It is in spite of these statistics that the team still had gaping holes throughout central areas, a defence too easily exposed and a general lack of organisation. The issue Pardew needs to address is why Palace look so vulnerable while a player is doing as well as Cabaye is in that role; whether it is a player equally able in those areas next to him or going back to the first point of this piece – the balance between defence and attack. Ultimately, whether Pardew succeeds here will depend on him finding an answer to this quandary.